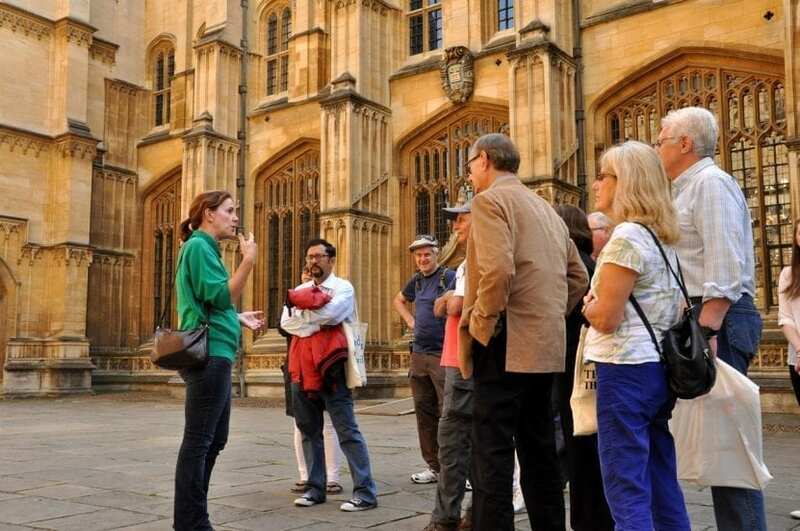 Commencing in June, Oxford Official Walking Tours is now offering an all-new Oxford Highlights Tour, allowing visitors to the city to see all the iconic sights in just one hour. The short tour visits key sights in the city centre including the magnificent University buildings found in the Radcliffe Square; the Bodleian Library, Radcliffe Camera and Bridge of Sighs. Designed to allow visitors to make the most of their short trip to Oxford, the tour is also excellent value, at just £7 per person. Led by professionally trained green and blue badge guides, the tours are informative and entertaining, with guides on hand to answer any questions and make suggestions of other places to see and visit whilst in the city. Other tours on offer include a comprehensive Oxford University and City Tour, Inspector Morse, Lewis and Endeavour Tour, and C.S. Lewis and J.R.R. Tolkien Tour. Additional Harry Potter and Alice in Wonderland Tours have also been created to cater for the increase in demand coinciding with the 20th anniversary of the first Harry Potter book: The Philosopher’s Stone. In anticipation of a busy summer season, the first Oxford Highlights Tour commences on the 3rd of June, and runs every Saturday and Sunday at 3.15pm until the 27th of August 2017. All tours depart from the Oxford Visitor Information Centre, located on Broad Street.